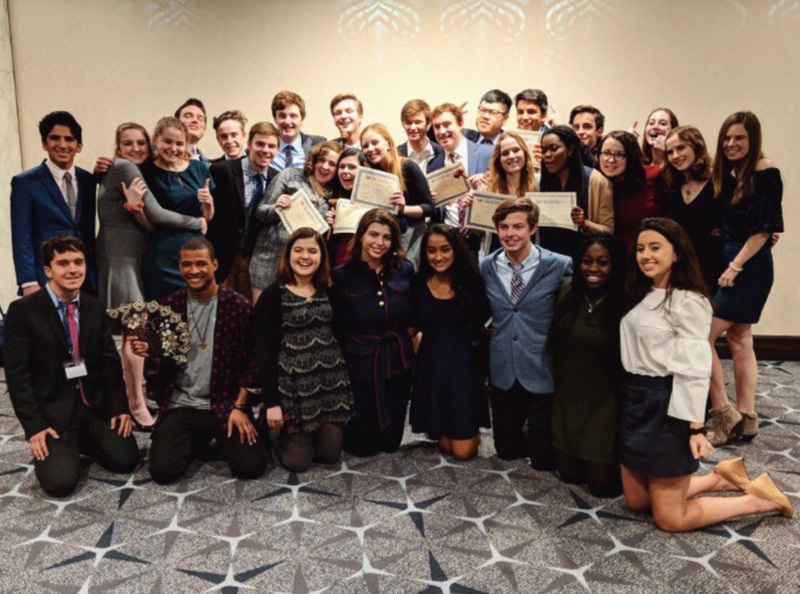 SIMUN XVII is the seventeenth annual Model United Nations conference hosted by Saint Ignatius’ Model United Nations team. The conference will take place on Saturday, November 3rd, at 1076 W. Roosevelt Road, Chicago, Illinois. If you have any questions regarding the conference, SIMUN XVII, please direct them to our Secretary-General, Delaney Coyne, at delaney.coyne@students.ignatius.org or our moderator, Diane Haleas, at diane.haleas@ignatius.org. Registration is open! We are incredibly excited to have you!